Our yoga retreats and holidays are an extension of our ethos and add detail and context to our daily sharing of assisted self practice. 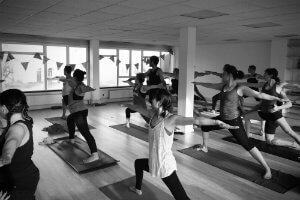 We host and collaborate with teachers who have inspired us and then run events that expand on this inspiration so that it filters back into daily practice. 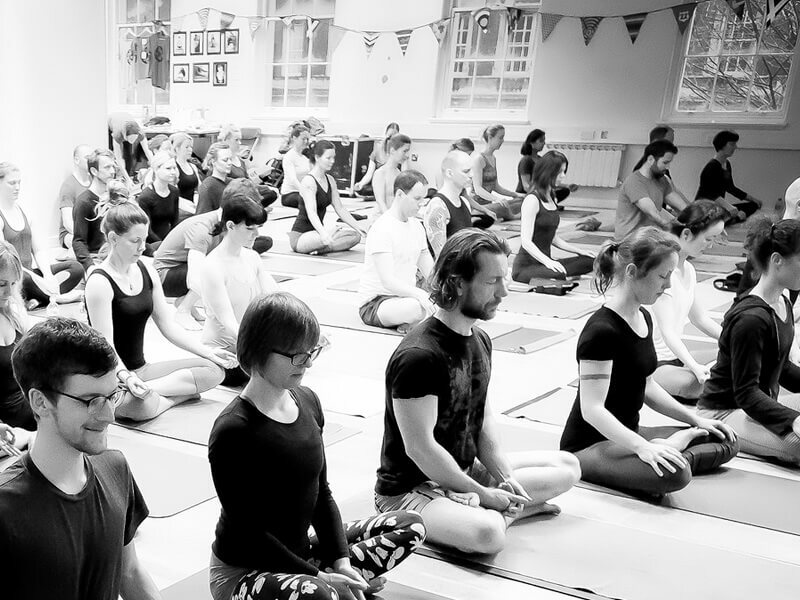 These events, we believe, add greatly to the different areas of what it means to practice yoga and to inspire people to look and feel that bit deeper. For us it is important that we develop long-term personal relationships with those who come and teach at SYL. 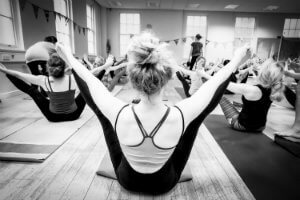 This then helps to knit the SYL community together – our community being every little connected part, from practitioner, to SYL teacher, to external teacher. Join Scott Johnson, with special guest teachers Greg Nardi and Jock Orton, for a magical 7 to 14 days of Ashtanga yoga, sun, sea, warmth and friendship. 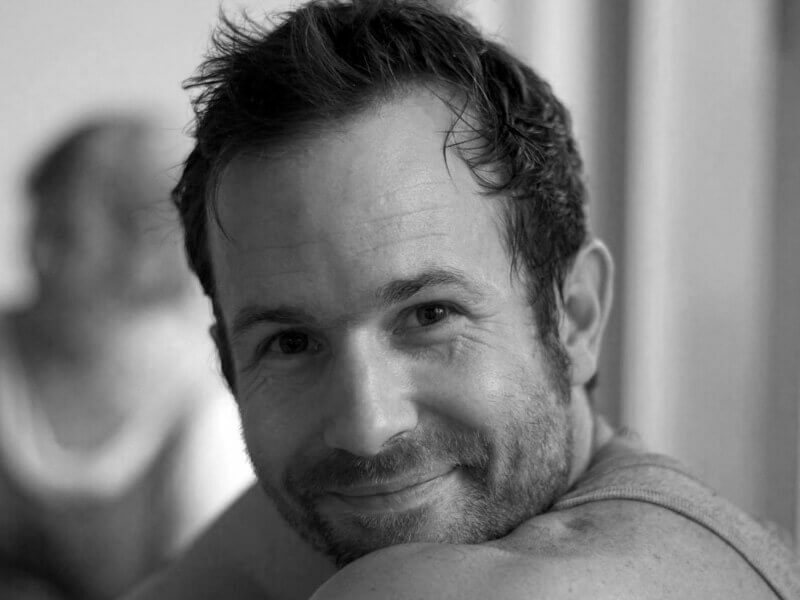 Join Scott Johnson for a long summer weekend of Ashtanga yoga, Mindfulness, Pranayama and chanting at the beautiful Ecoyoga retreat centre in Scotland. I’ve now been on a retreat with Scott on two occasions. One at Limehouse yoga with Jock Orton and another at Eco Yoga in Scotland with Peg Mulqueen. Both have been superbly organised and a joy to attend. Scott has helped me to develop a lasting practice which is safe and sustainable. His mindful approach is combined with a playful and adaptive attitude, he is an incredibly knowledgable teacher and mentor. I’ve left each of the retreats feeling fulfilled and ready to meet the day to day challenges of life with a fresh perspective. I can’t wait for the next one.